People behind Hillcreek Gardens Tagaytay, which is among the loveliest wedding venues in Tagaytay City, truly understand the sentiments of every soon-to-wed. Having been behind the success of so many weddings, these highly talented individuals know what can make brides and grooms really happy. Sure, things have just got better with Three Bridges Event Catering. The team behind it also knows how to turn weddings into extraordinary ones. Awesome weddings are never complete with mouthwatering treats. After all, it is great food that makes wedding banquets more fun. 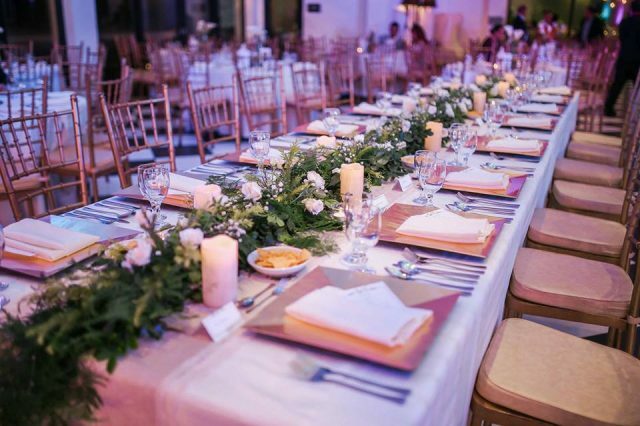 It is for the same reasons that the chefs and all the staff of Three Bridges Event Catering continue to come up and serve delectable dishes you and your guests are sure to love. 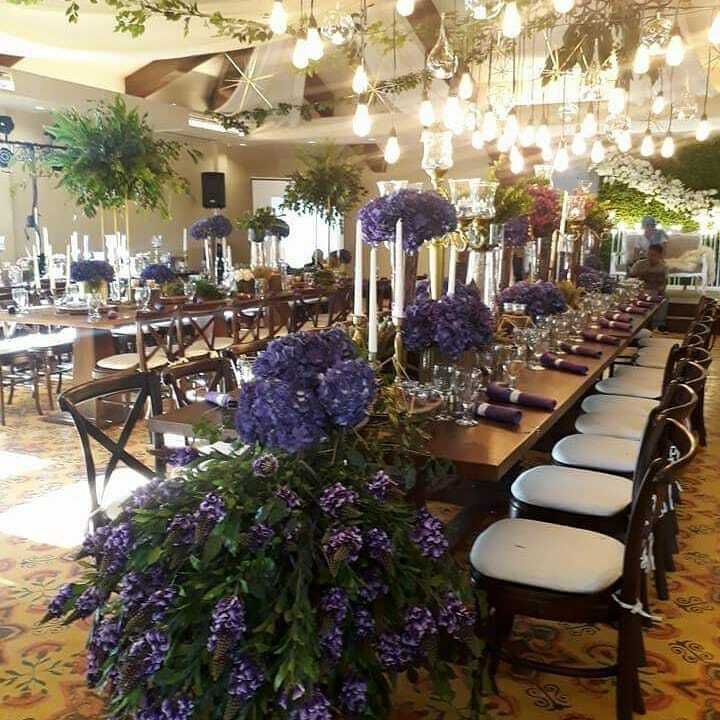 Tell your guests to prepare their smartphones; in between courses, they will definitely have a great time taking snapshots of the lovely centerpieces and other decors the team is going to set-up. 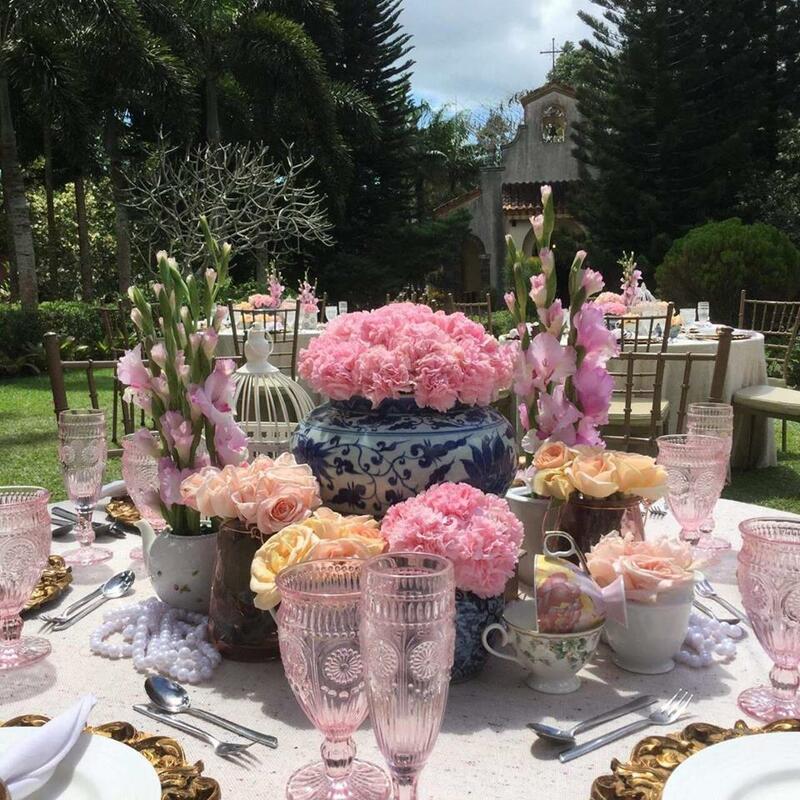 Using the right flowers and other materials of well-chosen hues, the highly talented stylists in the team will make each table Instagram and Pinterest-worthy. You and your guests deserve to feel like a royalty, especially on your wedding day. The team of Three Bridges Event Catering knows that so well, too, that it does its best to give only the best service possible. Its staff members are very friendly as well. You are sure to have a great time with them assisting you and your guests.